Since 1995 Original Equipment Manufacturers and Contract Electronic Manufacturers have been relying on Voyager Components Inc to keep their production lines operational regardless of allocations or EOL (End-of-Life) statuses. 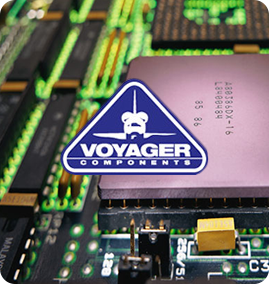 Voyager Components Inc’s one-of-a-kind business model ensures consistency in the supply line. 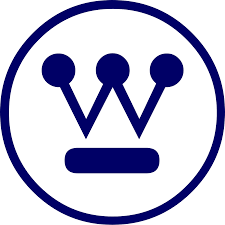 You can rely on delivery of electromechanical, active, and passive components, at the price you need exactly when you need them. We are the most popular distributor in the Silicon Forest and have gained international recognition as a premier supplier of electronic components. To receive a complete Bill of Materials on schedule and within budget, time and time again, choose Voyager Components Inc. You’ll see why thousands of OEMs and CMs already put their trust in us. You are so amazing to work with thank you for all of your hard work. © 2019 Voyager Components, Inc. All Rights Reserved.